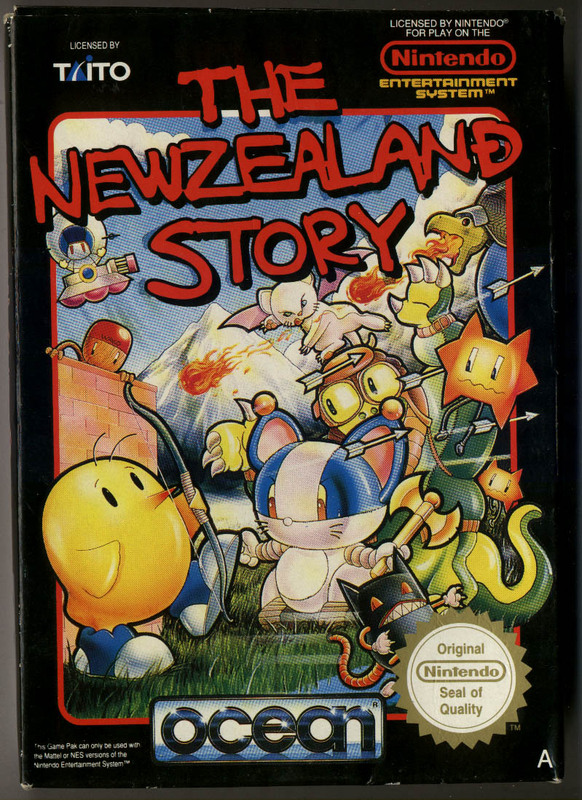 The New Zealand (Newzealand?) 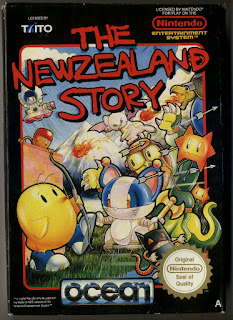 Story, a game where a kiwi with a bow and arrow, must navigate the monster filled areas of New Zealand to save his girlfriend. This game holds a great place in any 80's child heart, that music is super nostalgic! 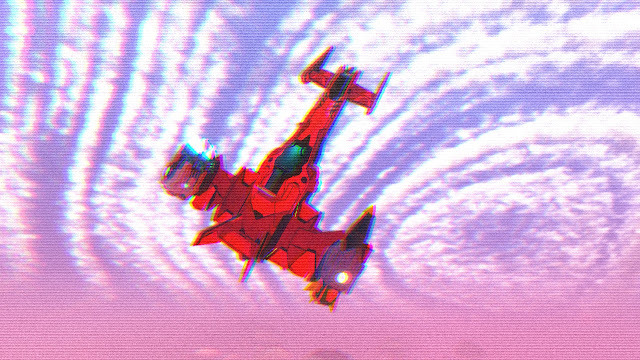 I dare you to magnify this image, you can count the pixels on one hand! 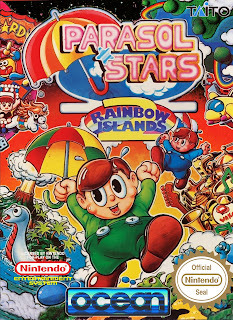 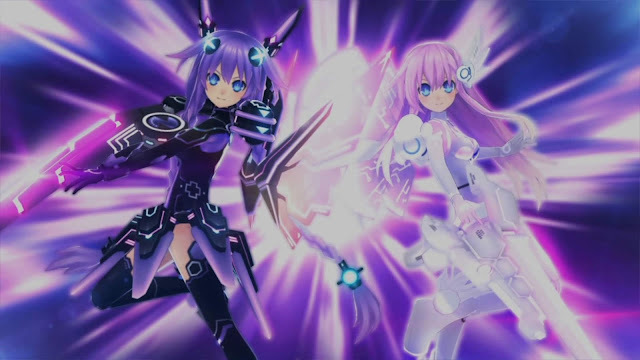 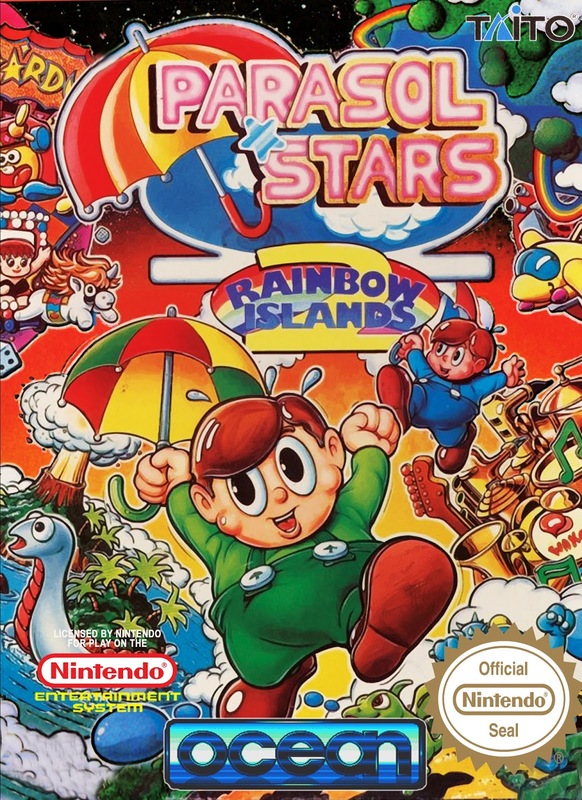 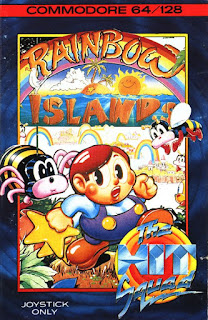 Parasol Stars, AKA Rainbow Islands 2, AKA Bubble Bobble 3. 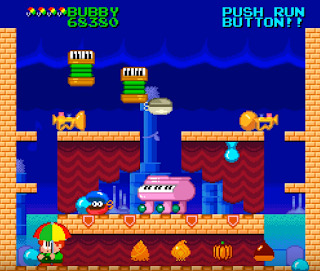 In this outing the down trodden duo, Bubby and Bobby have enlisted the power or an umbrella, which catches raindrops and can fire them to turn bad guys into edible treats.